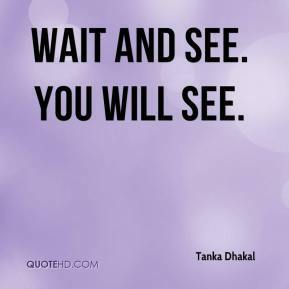 Wait and see. You will see. 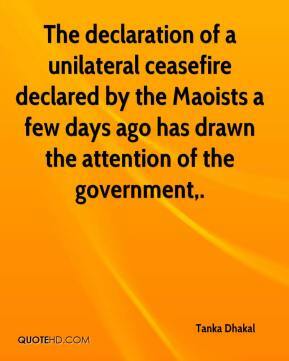 The declaration of a unilateral ceasefire declared by the Maoists a few days ago has drawn the attention of the government.